SeaWorld Entertainment Inc. announced today that current President and Chief Executive Officer, Joel Manby, is exiting the company as part of a leadership transition plan. SeaWorld and Manby have remained a point of contention for animal advocates who have remained committed to fighting against the unnatural confinement and breeding of orcas as well as their exploitation for entertainment purposes. 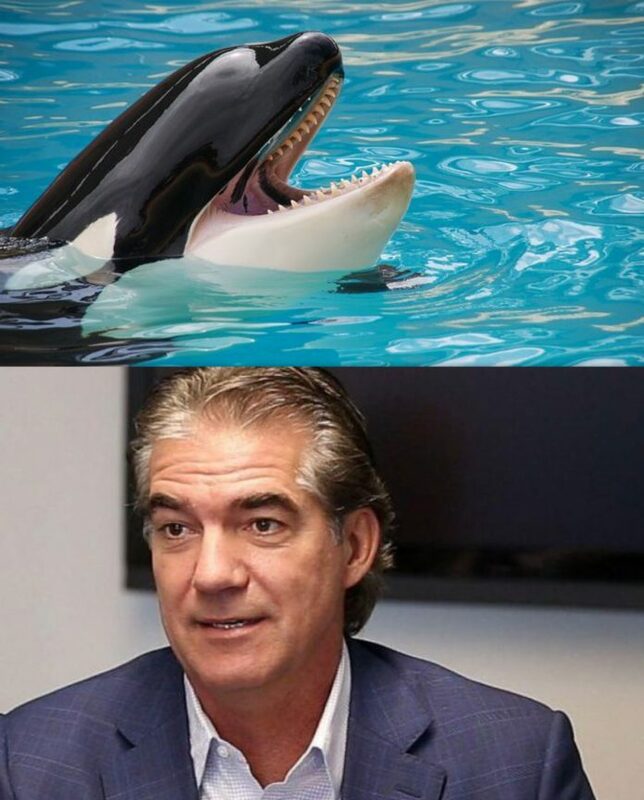 According to an official statement released by SeaWorld, under the plan, current Chief Parks Operations Officer, John T. Reilly, has become interim CEO succeeding Manby. The change was announced on the same day that the company released its disappointing fourth-quarter earnings figure. As noted in the Orlando Sentinel, attendance for the entire 2017 dropped to 20.8 million, down 5.5 percent year-over-year while SeaWorld’s total revenues fell to $1.26 billion, a 6 percent drop from the prior year. SeaWorld Needs To Turn Into A 100% Marine Rescue Faciality & Then They Just Might Gain The Public’s Support!